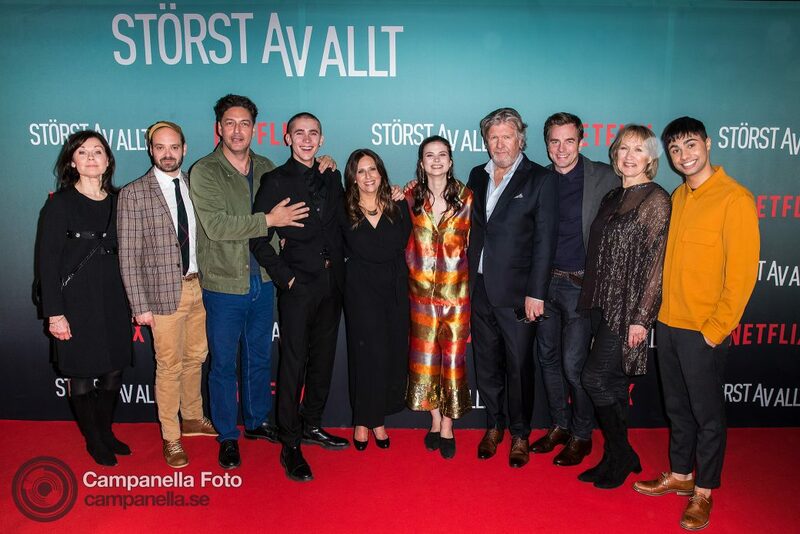 Netflix held a premiere screening for their first Swedish series at the Swedish Film Institute earlier this week. 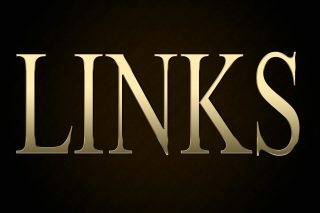 They booked me through Getty Images to cover the event for them, providing pictures to the Getty Entertainment feed and pictures for their internal use. The series is called Quicksand (Störst Av Allt in Sweden) and will be available worldwide on Netflix on the 5th of April. Today is Friday, the sun is shining and it feels like spring is around the corner. I’m in the office this morning doing boring administrative work. Next up on my agenda is the AIK match on Sunday against Brommapjokerna which is the premiere Allsvenskan match that kicks off the new season. After that Djurgården will have their premiere match on Monday. Now the fun begins.